The City of Buena Park’s Cultural and Fine Arts Division presents “Los Polaroido Gigantes”, Images from Perdido en Califas: A Photography Exhibition by John Tapia Urquiza. “Los Polaroidos Gigantes” are large scale prints of images from the series Perdido in Califas, a body of work eighteen years in the making. This personal and emotional journey through the eyes of artist John Urquiza utilizes photography to connect memories with emotions, inviting the viewer to develop their own relationship with similar experiences of physical and emotional loss, family triumphs, and the present culture of our generation. With the demise of Polaroid film and the rise of digital photography, Perdido en Califas becomes a misty reminder of our histories and opens up a new dialogue regarding the quest for the Mexican-American dream. aside from all the hard work it takes to create an exhibition i was reacquainted with the images from another perspective or another scale. in my assessment post exhibition i feel the story remained, but each image struggled with the other for dominance. the images become more powerful as individuals at this scale. 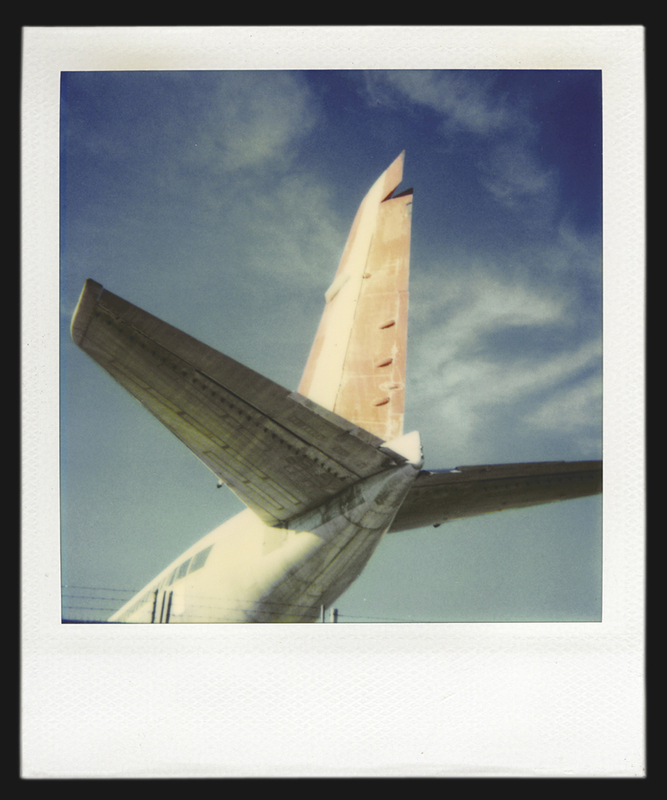 the texture that the polaroid gave the narrative was lost and they became more vivid icons. each image wandered off on its own and away. i like them immensely at this scale. they are fun pop like pieces that create a stir. the city of buena park was extremely generous and supportive. one of the city caretakers gave me a box of polaroid after the reception from the little used city’s stock!